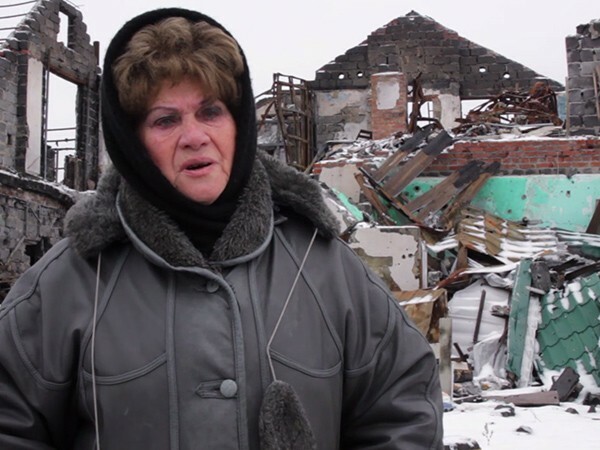 Anna Kushnir’s life has been nearly destroyed by the conflict in Ukraine. All the houses in her city of Slavyansk have been turned to ruins, replaced with flimsy bungalows. No one can step outside since the streets are lined with mines. The cost of living has skyrocketed to the point where she can no longer meet her basic needs. Worst of all, her beloved husband of over 50 years died unexpectedly after the fighting began. But the one thing she does have is JDC. Providing food, clothing, medical assistance, home supplies and medical assistance, JDC is a much-needed source of life and comfort for Ukrainian Jews in crisis. “From the bottom of my heart, my whole soul, I want to thank you for coming here and helping,” Anna says.